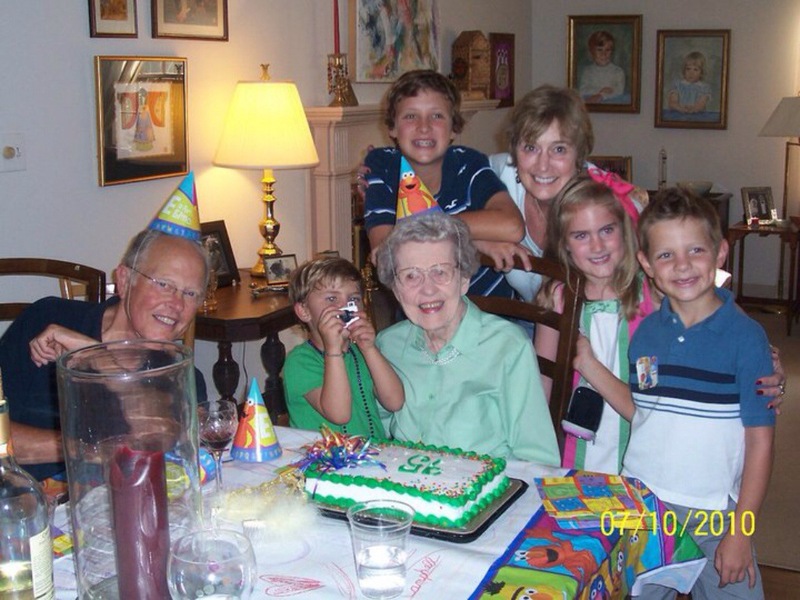 This entry was posted in Family, Life and tagged aging, death, Granddaughter, Grandmother, Grief, joy, Life, Love, Recovery. Beautiful !!! It warms my heart !